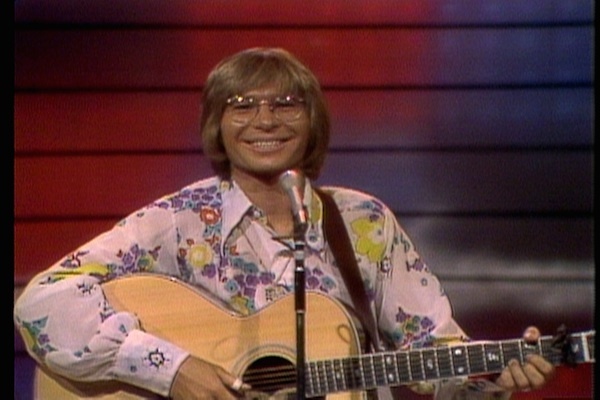 Fairfax, VA -- In the period between American Bandstand and MTV, several shows tried to bring rock 'n' roll to television. In the wake of Elvis Presley and the Beatles' debut on The Ed Sullivan Show, '60s series like Hullabaloo, Shindig and The Music Scene featured rock and pop performers. 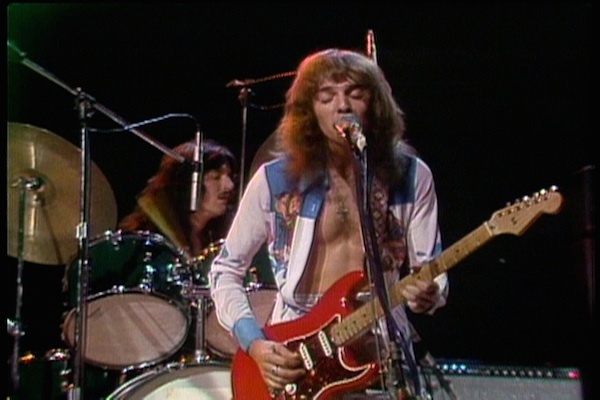 But it wasn't until The Midnight Special premiered on August 19, 1972, that rock 'n' roll found its own home on the air. Back in the early '70s, the only ways for fans to see their favorite rock stars were in concert or in the pages of magazines like Rolling Stone or Creem. So the idea for The Midnight Special, which ran on NBC from 1972 to 1981, came to creator Burt Sugarman in a light-bulb moment. A veteran of producing Grammy Awards telecasts, Sugarman was frustrated by the network's lack of programming after the The Tonight Show -- the screen reverting to test patterns at 1:00 a.m. A next-door neighbor to Johnny Carson, Sugarman recognized this TV wasteland for what it was: a place where he could cater to an audience that craved seeing its latest rock 'n' roll heroes brought into their living rooms every Friday night. 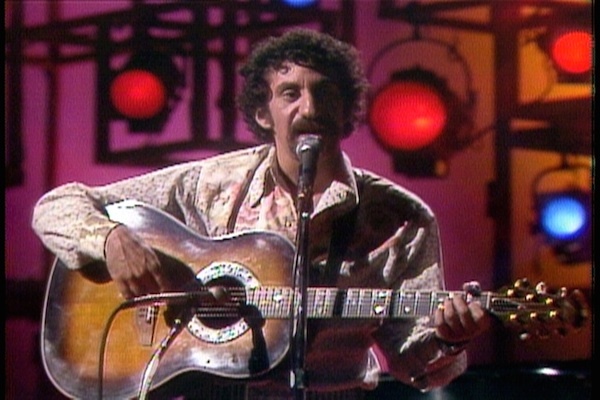 And, with the pilot, which premiered at 1:00 a.m. on August 19, 1972 with Johnny Rivers rendition of "The Midnight Special," Leadbelly's classic gospel song, he did just that. 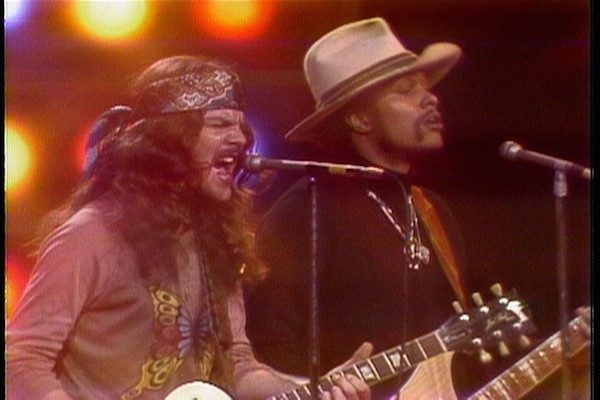 The Midnight Special's eclectic lineup reflected the show's commitment not only to rock, but also to mirroring the Top 40 melting pot of the 70s, including genres such as folk, blues, R&B, soul, country and pop. 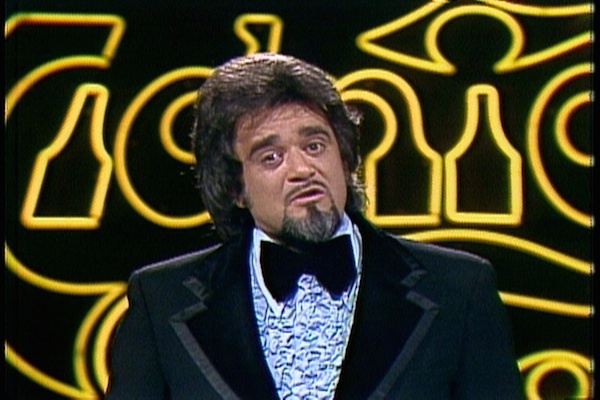 For much of the run, the show was presided over by the legendary, gravelly-voiced DJ Wolfman Jack (Brooklyn-born Bob Smith), who was recruited as a permanent announcer and made his debut in Episode 2; he would go on to become the living symbol of the show and a powerful draw for performers who were more than happy to share the stage with him. A variety of guest hosts appeared along with Wolfman Jack over the years including such '70s music icons as the Bee Gees, David Bowie, Alice Cooper, Loggins and Messina, Richard Pryor, The O'Jays, Electric Light Orchestra, KC & the Sunshine Band, plus frequent host Helen Reddy. 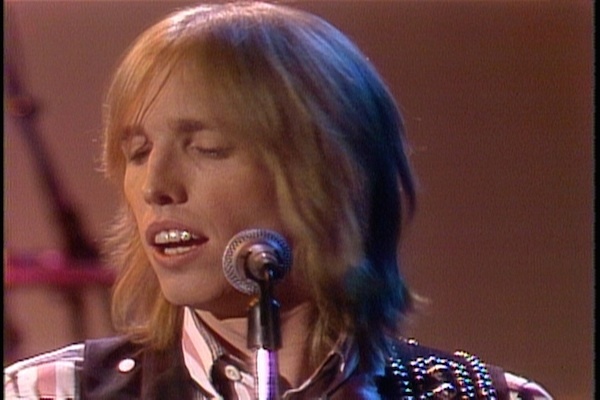 Viewers and members of the studio audience were treated to one-of-a-kind concert events direct from The Midnight Specialstages featuring anyone from Aerosmith, Alice Cooper, Bee Gees and Earth, Wind & Fire to Electric Light Orchestra, Fleetwood Mac, Heart, Jim Croce or John Denver, performing their biggest hits live. Additionally, The Midnight Special featured the day's top comedic talents, such as Richard Pryor, Billy Crystal, George Carlin, Andy Kaufman, Steve Martin and Freddie Prinze, among many others. 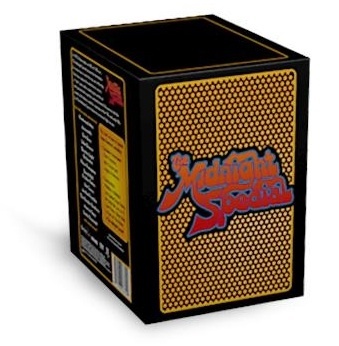 A "must-have" for fans of '70s music and '70s pop culture, THE MIDNIGHT SPECIAL COLLECTOR'S EDITION, priced to add to every music lover's home entertainment collection at $99.95, features eight discs of 130 incredible live performances from the era's greatest stars (carefully selected from 423 complete shows), one disc of comedy performances and two discs of specially-produced, exclusive bonus programming, including interviews with Peter Frampton, Alice Cooper, Loggins & Messina, Eddie Money, George Benson, Charlie Daniels, Todd Rundgren, Helen Reddy, Neil Sedaka, creator Burt Sugarman and many more; as well as 12 featurettes, including "The History of The Midnight Special," "Wolfman at Midnight," "Star-Studded Stage Fashion," "No Safety Net: Live on TV," "I Am Woman: Helen Reddy as Host," "Benson & Frampton Talk Shop," "The Making of The Midnight Special" "The Legacy of The Midnight Special", a Burt Sugarman featurette and more. Additionally, the collector's set includes a 32-page, full-color booklet with an intro from Burt Sugarman, artist photos, liner notes and more. *	Alice Cooper/ Medley: "Eighteen/Only Women/Billion Dollar Babies"
*	Bee Gees/ "Nights on Broadway"
*	Earth, Wind & Fire/ "Shining Star"
*	Electric Light Orchestra/ "Evil Woman"
*	Fleetwood Mac/ "Over My Head"
*	Heart/ "Crazy on You"
*	Helen Reddy/ "I Am Woman"
*	Jim Croce/ "Bad, Bad Leroy Brown"
*	John Denver/ "Take Me Home, Country Roads"
*	KC and the Sunshine Band/ "That's the Way (I Like It)"
*	Linda Ronstadt/ "When Will I Be Loved"
*	Marvin Gaye/ "Let's Get It On"
*	Neil Sedaka/Captain & Tenille/ "Love Will Keep Us Together"
*	Peter Frampton/ "Show Me the Way"
*	REO Speedwagon/ "Keep on Loving You"
*	The Doobie Brothers/ "Listen to the Music"
*	Tom Petty and the Heartbreakers/ "American Girl"
*	Aretha Franklin & Ray Charles/ "Takes Two to Tango"
*	Carlos Santana & George Benson/ "Breezin'"
*	Etta James & Dr. John/ "I'd Rather Go Blind"
*	Gladys Knight & B.B. King/ "The Thrill Is Gone"
*	Helen Reddy & The Bee Gees/ "To Love Somebody"
*	John Denver & Cass Elliot/ "Leaving on a Jet Plane"
The 6-disc retail set ($59.95srp) and the single ($12.95srp), will include 96 and 16 live performances, respectively, and a host of bonus features. 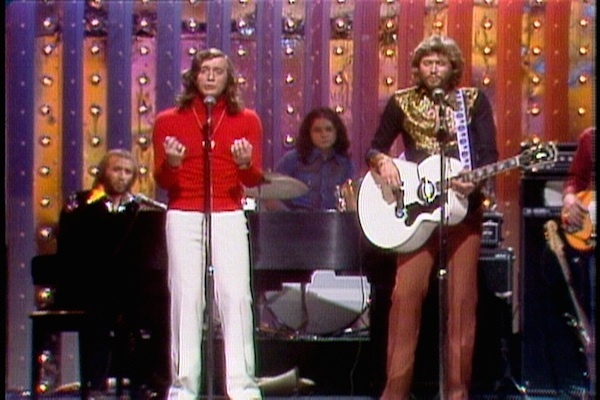 A musical microcosm of its era with highlights offering some of the most indelible moments of the '70s airwaves, The Midnight Special has, at long last, been preserved for music lovers everywhere. And with in-depth featurettes and interviews, home audiences can truly visit the '70s anytime, courtesy of StarVista Entertainment/Time Life. *	Classic comedy from The Midnight Special by Richard Pryor, Billy Crystal, George Carlin, Andy Kaufman, Steve Martin and Freddie Prinze, and more. *	Almost 5 hours of hours of specially-created featurettes, in-depth interviews and more. *	Twelve featurettes including: "Benson & Frampton Talk Shop," "Burt Sugarman," "George Benson: Early Influences," "I Am Woman: Helen Reddy as Host," "No Safety Net: Live on TV," "Songwriting" Featurette, "Star-Studded Stage Fashion," "The Musical Diversity of The Midnight Special," "The History of The Midnight Special," "The Legacy of The Midnight Special," "Behind the Scenes of The Midnight Special," and "Wolfman at Midnight"
Run time: 8 hrs., 27 mins. Get it Where it All Started with Doo Wop 9-CD Set: 146 songs + Bonus DVD and FREE Collector's Box! Only 5 Easy Installments of $29.99 + Free Shipping at TimeLife.com! Get The Legendary Voices Collection 10-CD Set: 150 Songs + FREE Bonus CD and Collector's Box! Only 5 Easy Installments of $29.99 + FREE Shipping at TimeLife.com!